Renovated 4/3.5 in Shady Creek is your Germantown Dream Home! New White Kitchen open to hearth room with stacked stone fireplace & wet bar. 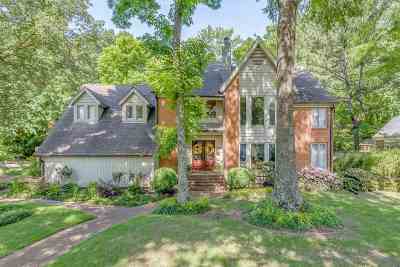 Impressive 2 story LR/fireplace, sunroom / playroom, outdoor living with pergola over patio & built-in grilling. Vaulted entry & living room with hardwood throughout the downstairs. Luxury Master Bath & marble top in Jack & Jill bath. Wooded backdrop of multi-acre estate. Great neighborhood amenities, club house, swimming, walking trail around lake.